Kita Mitchell - All About Me! 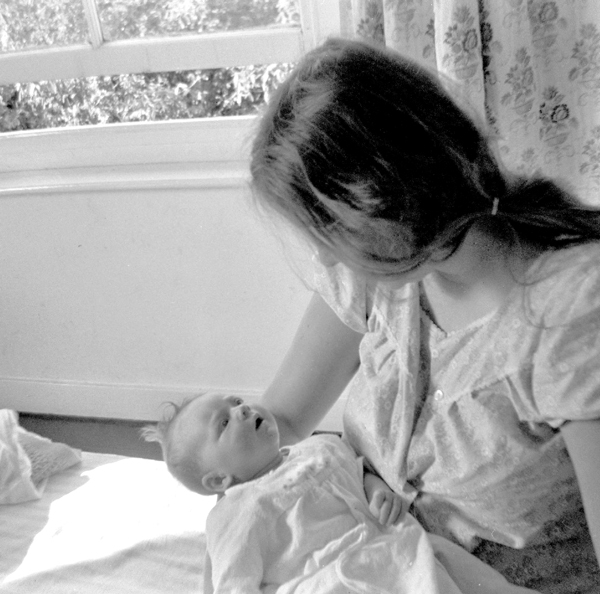 My dad was a writer and my mum was an artist and I had two sisters and a brother and guinea pigs. We didn’t have a telly. Can you imagine? It was so long ago there weren’t any mobile phones, or computers, or iPads. There was nothing to do. 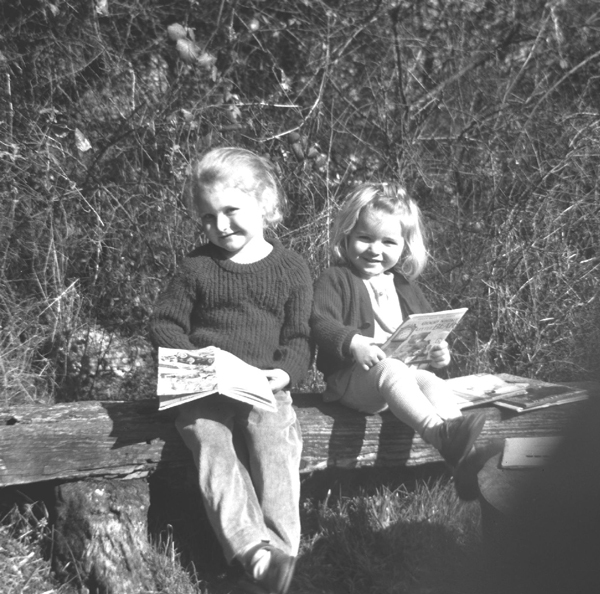 Luckily, in those days, there was a library on every corner. So, I read a lot of books. I read a lot, and then I tried to write my own. The first one was called Cindersmella, but no one wanted to publish it. Then I wrote two more. Repunsmell and Mouldilocks. 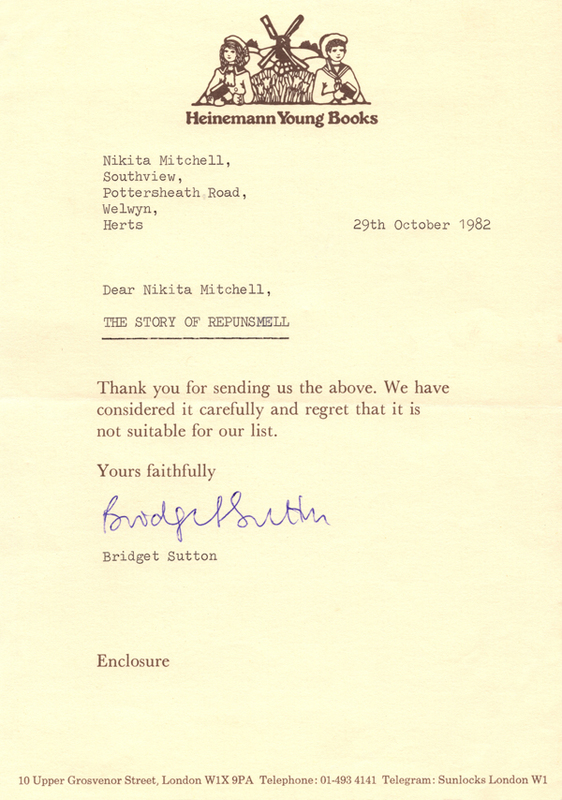 No-one wanted to publish those either. I got a bit huffy about that. I decided to go and work in the film industry instead. They would appreciate my talents. I went to college first, and after that I built sets for TV shows - but the feeling I should write funny books for children never went away. One day, I thought I’d try again. I wrote another book and this time things turned out MUCH better. 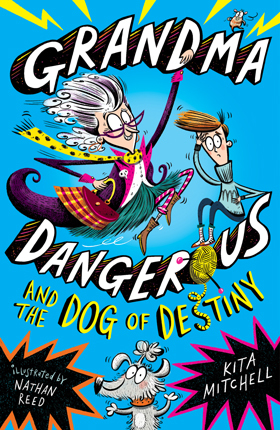 GRANDMA DANGEROUS and the DOG of DESTINY was published in 2018 and you can read all about it on my BOOKS page! I’m very fond of buns. Iced buns, currant buns, hot cross buns, cinnamon buns, choux buns. Any sort of bun. I’m not fussy. Tea. Tea goes very well with buns. Yes. I have four of those. Babysitter, library assistant, animator, set builder, lecturer. Grandma Dangerous and the Dog of Destiny. I don’t know who wrote it but it’s very good. You really should read it. "I liked it and so did my brother."